Kwik Kar Marsh provides the best A/C Service in town. 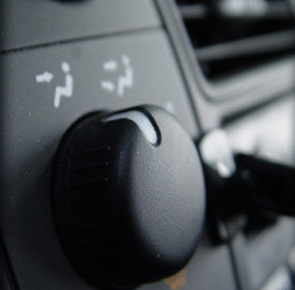 Our Air Conditioning Service will cool you down in the summertime and make drives during the summer months much cooler. 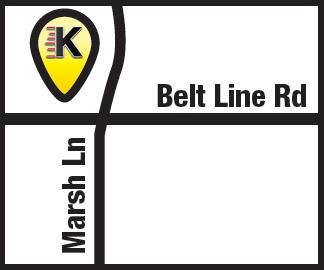 Kwik Kar Lube & Auto Repair is located at Marsh Ln at Beltline Rd at 1049 Marsh Ln, Carrollton, TX 75006. Residents of Addison, Carrollton, Farmers Branch and Dallas know where to go to get the best A/C Service in town at a fair price. Kwik Kar Lube & Auto Repair is located at 1049 Marsh Ln, Carrollton, TX 75006 and proudly serves residents in Addison, Carrollton, Farmers Branch and Dallas.